Bet you should have played a lot of different version, I’m currently trying to set my record in the BCA’s face book Tower Stacko…! 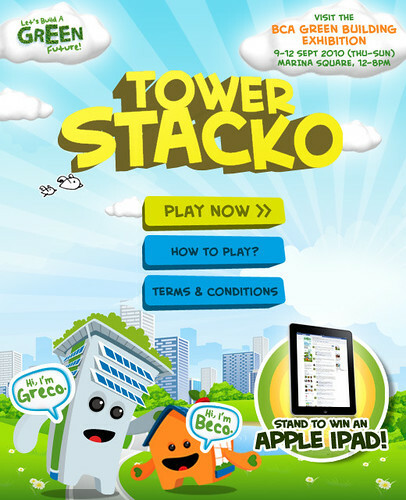 Speaking about games, there is this other cool green home builder game which you can find here! Need some cool information about green tips for your home and offices? Try greenmark.sg by clicking the picture above. You can even find out where all the green buildings are in Singapore using their directory! Go check it out! And if you’re kinda into green stuff, apart from joining the NEA facebook page that I recommended previously, you can also join BCA Facebook page and contribute ideas to the building of green homes! 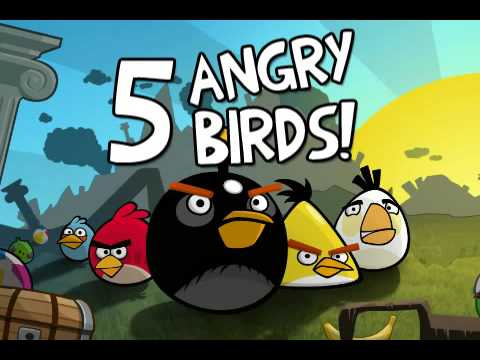 haha…even u’r addicted angry bird too ?